Covering Clothing, Shoes & Accessories,House & Home and Beauty – Anthropologie UK is having an extra 20% off with already discounted items! 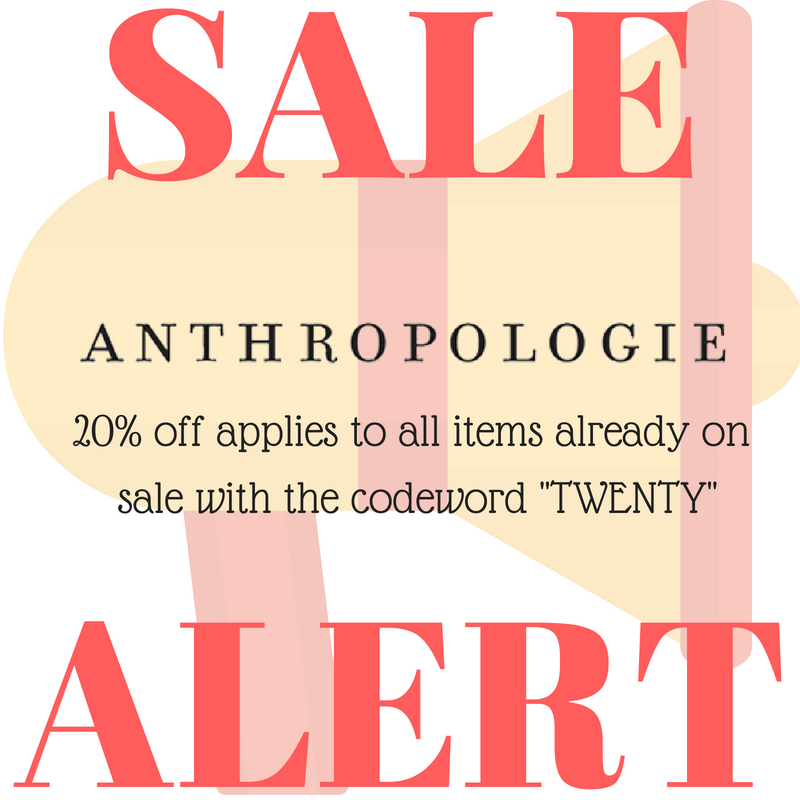 Use codeword TWENTY at checkout to redeem offer! Sign up as a member (it’s free!) and you’ll get free UK shipping for orders above £75! Ending on 22 May, so don’t forget to sign up with us before you attack the sale!